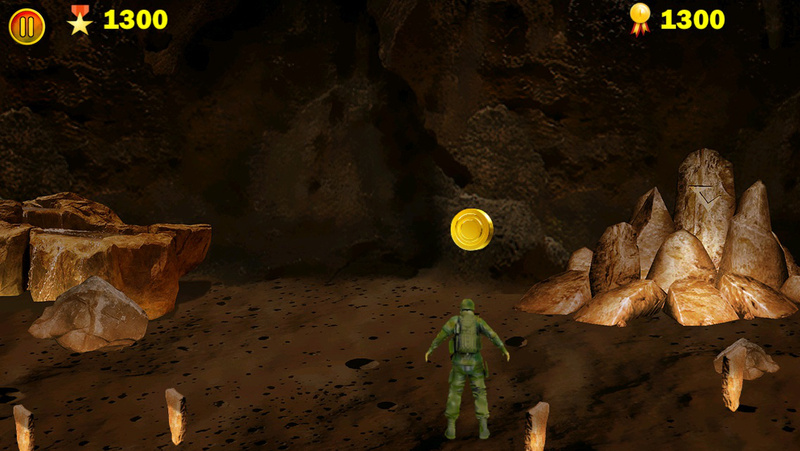 Cave-In is an engaging game where you have to save the soldier from the rocks falling from the roof of the cave. All you have to do is to help him avoid the falling sharp stones and collect the gold coins. Seems pretty easy, but play and see if you can really take the challenge.